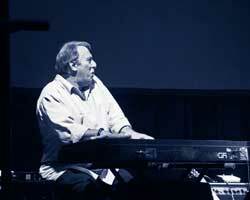 Bruce Malament, long time friend and musical partner, died in 2007. Click on his picture to visit the memorial pages. 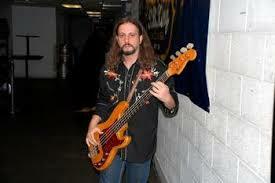 Chico Rey, Bass Player, Singer and Songwriter. 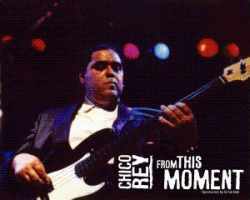 Long time LA Mate of Terry’s and one of his most consistent and vociferous supporters.The ascent of Chico Rey from a New York City street kid plucking a cheap bass guitar to one of the instrument’s acknowledged masters tells more like fiction than fact. 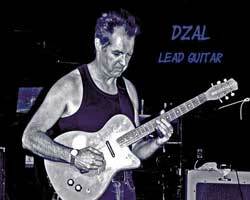 Dzal – aka David Martin. 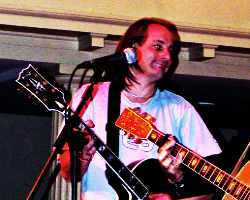 Lead guitar specialising in slide, David is always busy and is a member of Turner West, top Brit New Country band. Click on his picture to checkout his website. The Greek – aka George Kapitanelis. 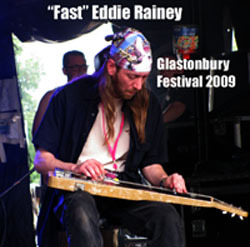 The much in-demand and very busy George is in two bands with his long time friend Eddie Rainey. Hillbilly Water is a blue grass band and there’s the Cosmic American Derelicts. 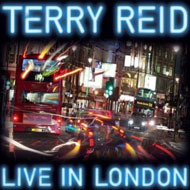 He also plays with Terry Reid in the States and will be on the 2014 UK your.